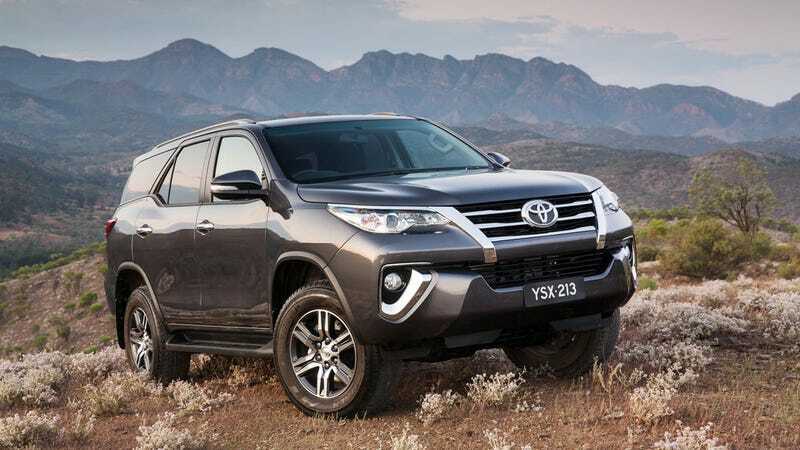 The Toyota Fortuner. I always thought it was Fortune-r. But apparently it’s For-choon-er. Bizzare.